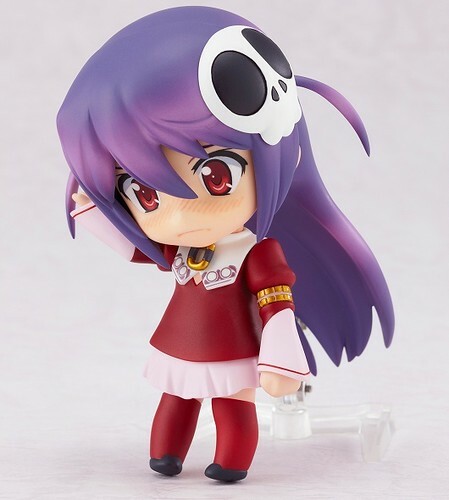 This entry was posted in News and tagged haqua, kami nomi zo shiru sekai, max factory, nendoroid, the world god only knows. i also got Elsie recently, can’t wait to display both of them. I’m a big fan of the manga but I have too many preorders right now. I hope to get them both in the future.